Home > Business & Economics > Business & management > Management & management techniques > Management decision making > Care: You Have the Power! Care: You Have the Power! 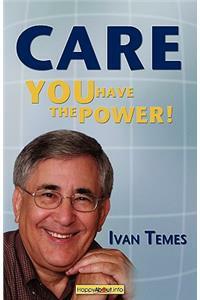 Be the first to Write a Review on this book Care: You Have the Power!